Warning: Don’t forget to mention your order no.! 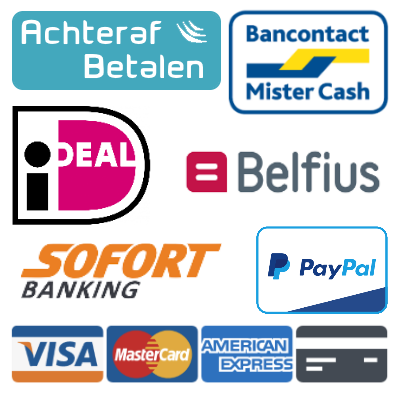 ORDERS OUTSIDE THE NETHERLANDS CAN ONLY BE PREPAID!! !